Having a dentist appointment at least once a year prevents more serious diseases. 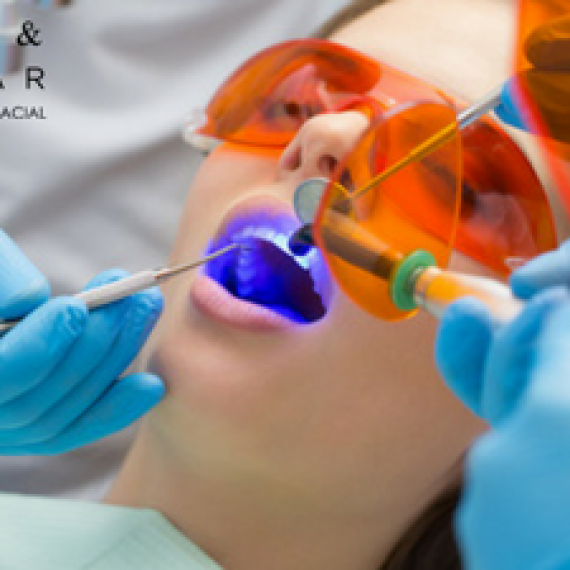 We are speaking of general dentistry, which is responsible for resolving primary problems related to the mouth, teeth and their associated structures that generally represent patients’ first visits to a professional dentist. 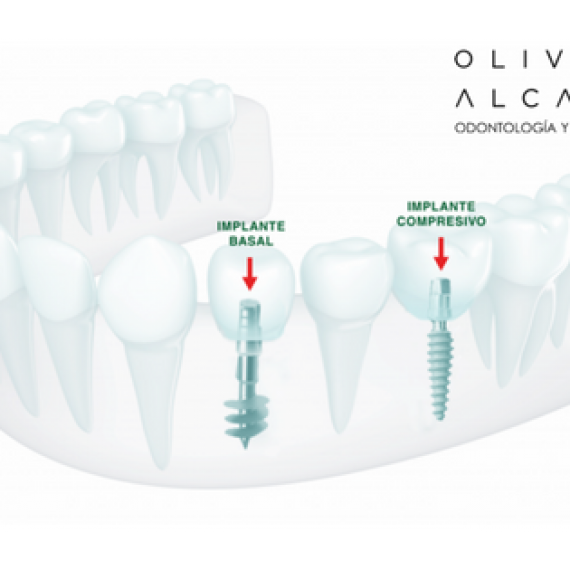 In this regard, the treatments we offer at Oliver & Alcázar are very diverse, yet in the majority of cases simple, painless, and some can even be done in a single session with excellent results. What are the most common illnesses treated by general dentistry? Endodontics consists of removing the nerve or pulp from the tooth and its subsequent obturation if the piece is not extremely damaged. Otherwise, a prosthesis should be made, consisting of a screw, and a cover, or crown. For proper diagnosis, an x-ray will be taken of the affected tooth. 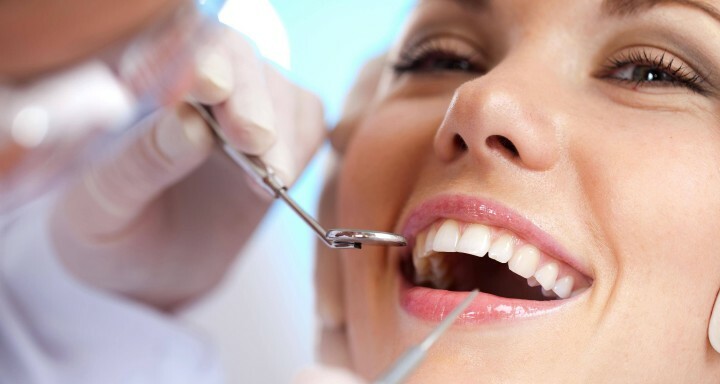 Professional dental cleaning—dental prophylaxis—is one of the most requested procedures in dentistry. 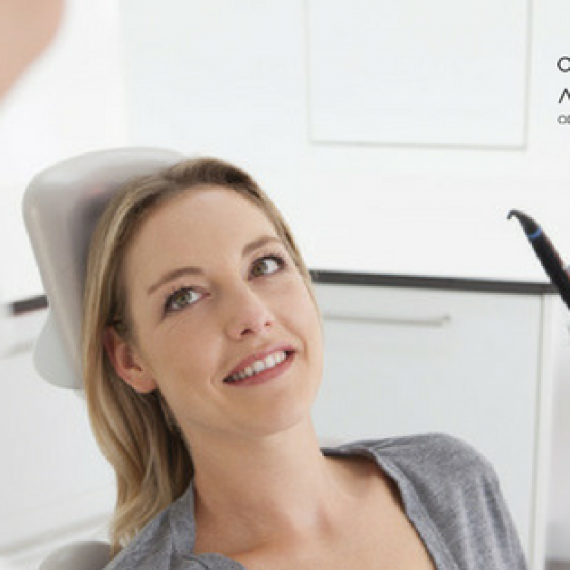 Removing plaque and stains that are on the teeth or under the gums is a procedure that should only be done by an accredited professional or dental hygienist. Dental prophylaxis is a procedure with an important preventive function, significant in preventing some dental diseases. Brush your teeth at least twice a day for at least two minutes, within 15 minutes after finishing a meal and use dental floss every day to remove the plaque between the teeth and under the gums. Go for regular dental check-ups (every six months). Prevention helps prevent more serious problems or illnesses. Eat a balanced diet, avoiding eating foods with high starch and/or sugar content.